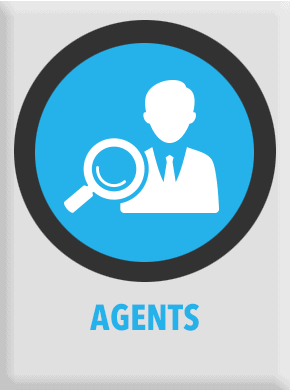 What are agents looking for in a brokerage? 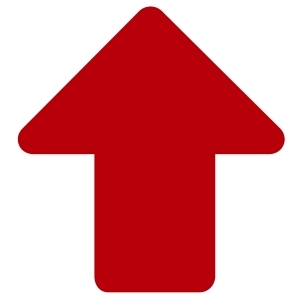 And how can you distinguish your firm from all the others to attract top talent? Cory Rosier serves as the Director of Business Development for Big Block Realty, the fastest-growing brokerage in the US. 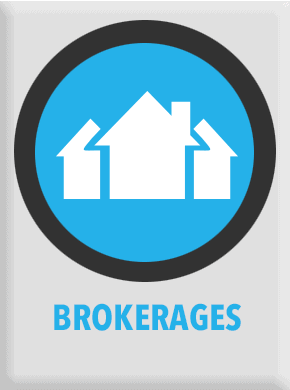 Big Block is different from the traditional brokerage because they believe that the brokerage works for the agent—not the other way around. Big Block provides its customer-agents with world-class support and training, 100% commission, and ample opportunities for recognition. In his three years with the firm, Cory has recruited 900-plus agents. 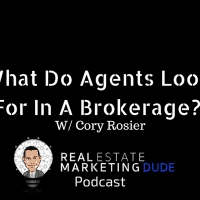 Today, Cory joins me to share his take on the top three things agents are looking for in a brokerage. He speaks to the importance of culture and reviews the consistent slate of social and educational events Big Block offers. We discuss the Big Block Winner’s Circle program and annual holiday party, looking at the value in recognizing top-performing agents and the role events can play in a brokerage’s marketing strategy. Listen in to understand how Big Block goes above and beyond to support its agents, and learn how to establish a culture of customer service that attracts—and retains—top talent! Email Cory at cory@bigblockrealty.com, or learn more about the brokerage by visiting bigblockrealty.com.